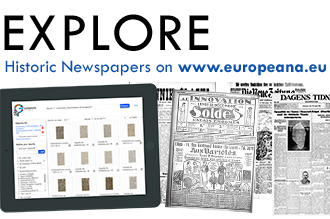 The information day aims to raise awareness of Europeana Newspapers and the value of collaboration to make historic newspapers content available online. 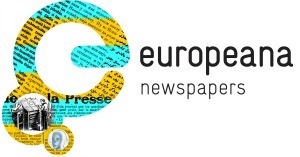 There will be presentations from the UK partners in the Europeana Newspapers Project, The European Library and newspapers researchers. 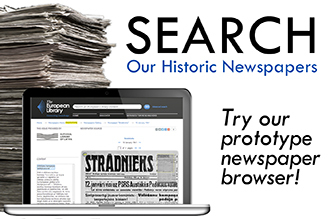 This entry was posted in News and tagged British Library, information day by eurnews. Bookmark the permalink. 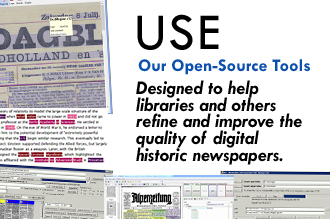 Next → Next post: Extended functionality for our newspaper browser!